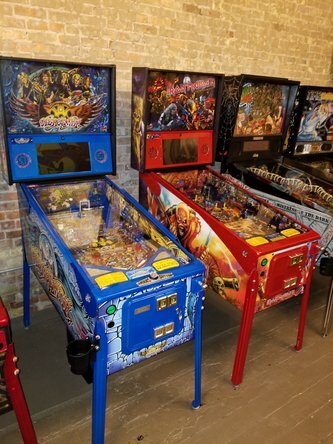 MI Pinball Refinery a Division of Cointaker, can offer you a greater selection of customized pinball machines from several manufactures to choose from. 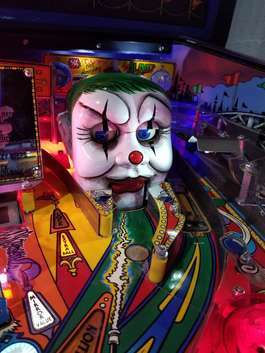 At MI Pinball Refinery I customize your machine, so it will become the show piece in your collection. 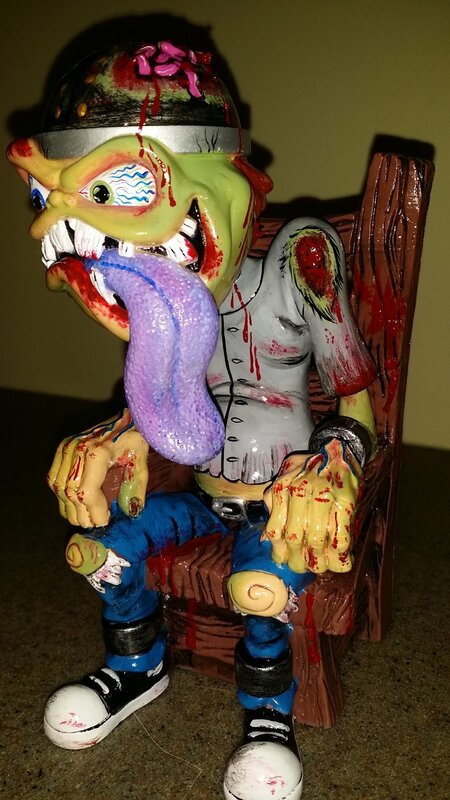 Coming soon from Stern Pinball and Pinball Refinery... The long anticipated black knight sword of rage. 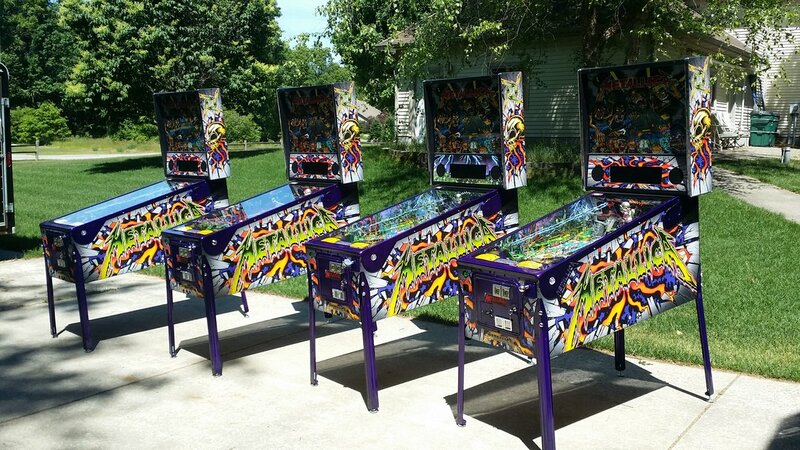 Order one today and have mi Pinball refinery customize it like no other machine you've owned. 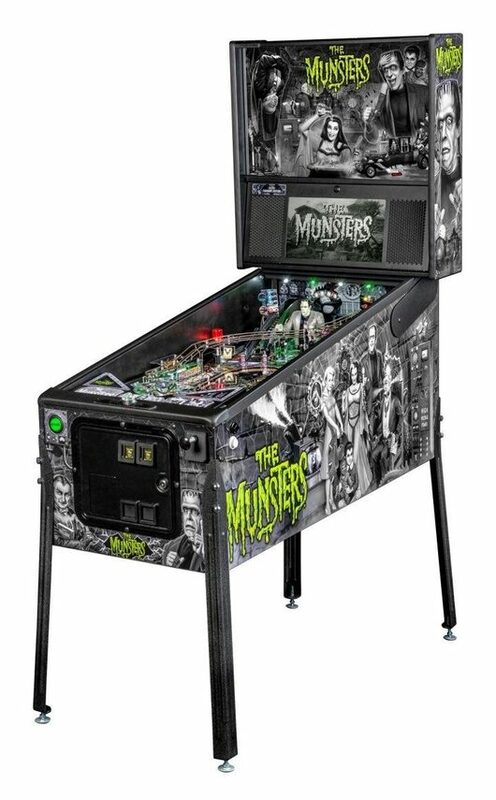 STERN MUNSTERS PINBALL pREMIUM OR PRO. 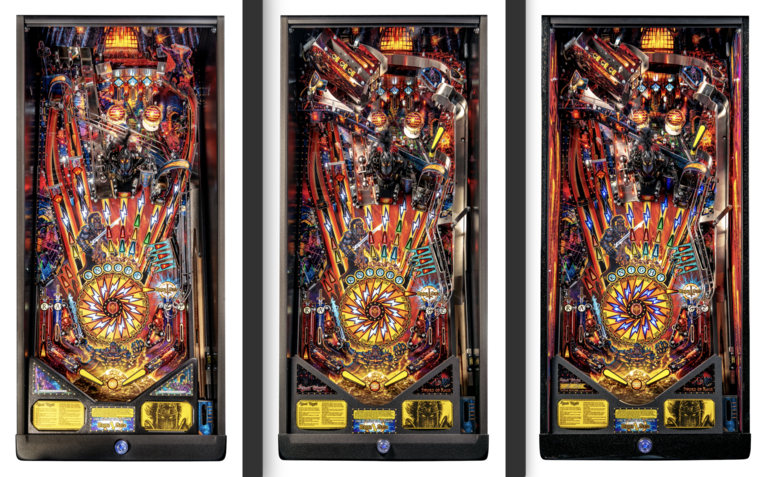 MI Pinball Refinery Editions are also available. Call or order on line today. 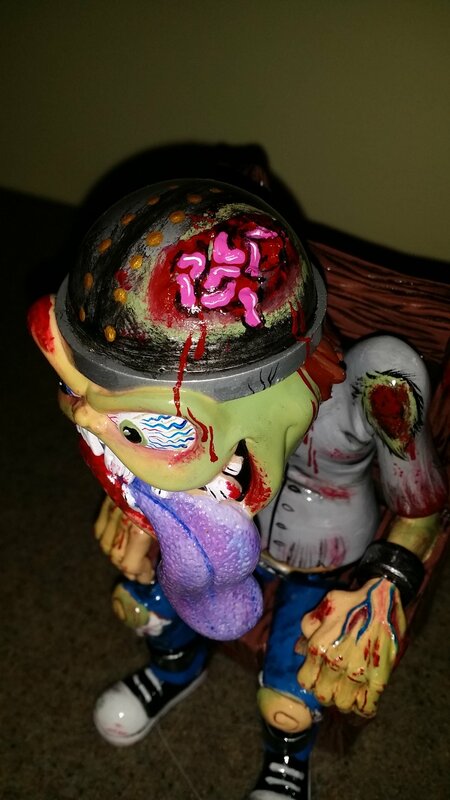 From Stern Pinball "IRON MAIDEN" Email us to Order your MI Pinball Refinery Edition Today. 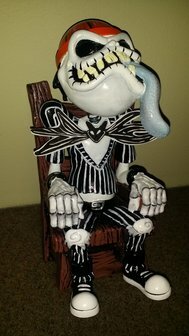 Here's a few pictures of my "Refinery Edition" and Stern's the "Stock" Pro Version. 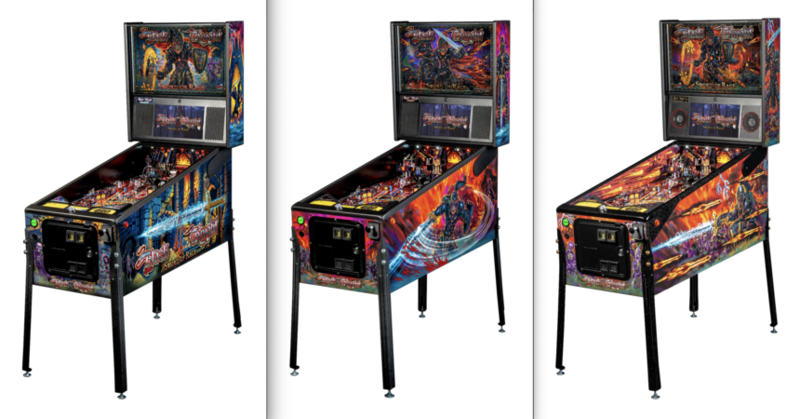 Still available to order: Custom MI Pinball Refinery Metallica Pro and Premium machines. 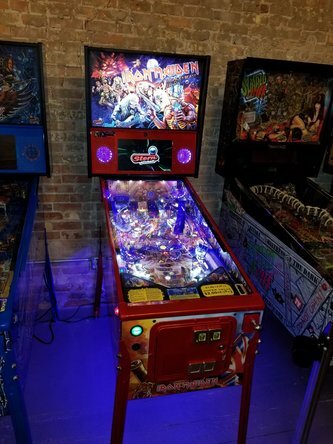 Here is a video of some game play of the latest fully loaded MI Pinball Refinery Metallica Pro and Premium machines. 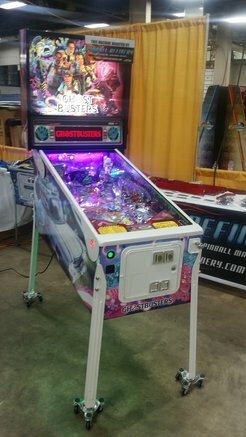 Here's a few picture from the Texas Pinball Festival 2017 and 2019. 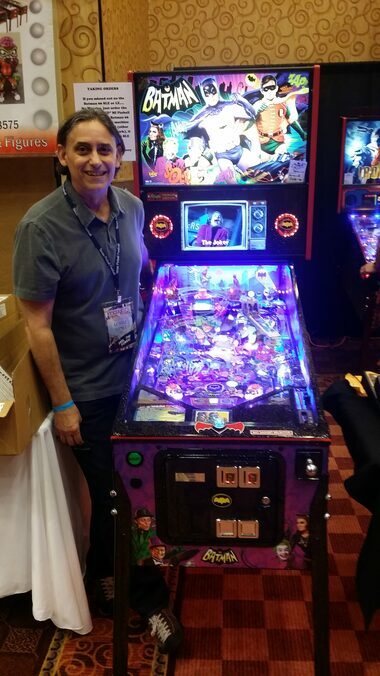 George Gomez "Stern Designer of Batman 66" with my first MI Pinball Refinery Edition Batman 66 Premium. 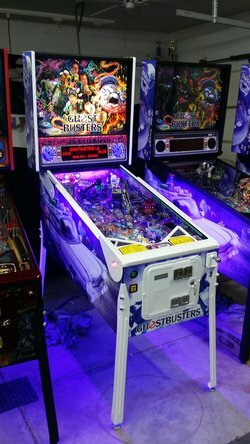 I am offering MI Pinball Refinery for the Ghostbusters machines. 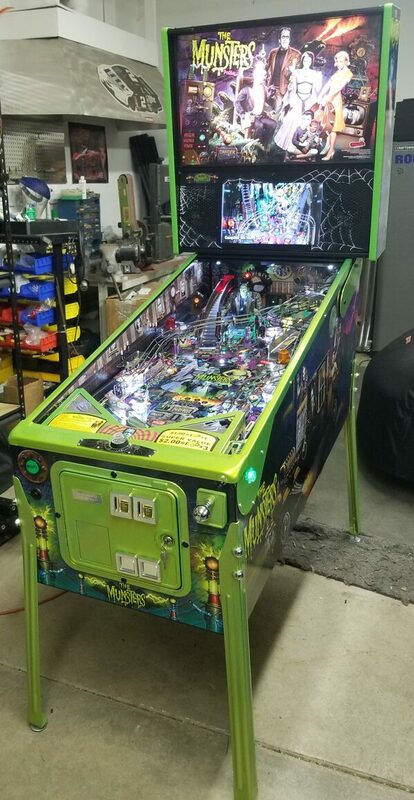 I have made several upgrades to these Ghostbusters Pros and Premiums machines, including 2 different colors of powder coating which you can choose from. 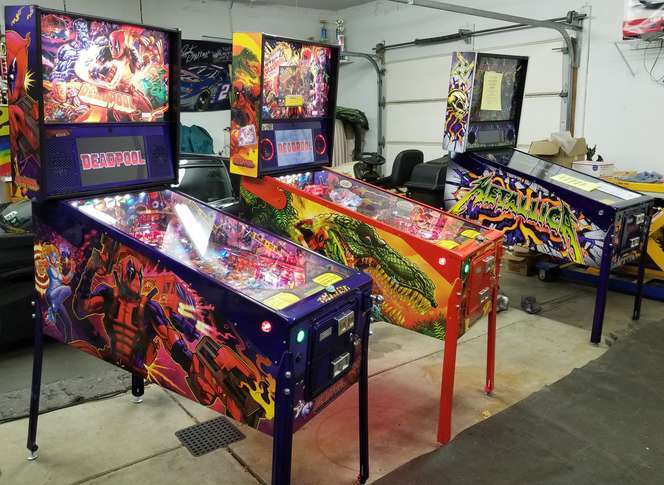 MI Pinball Refinery Edition of a Ghostbusters Pro and Premiums. Email or call me for more details. 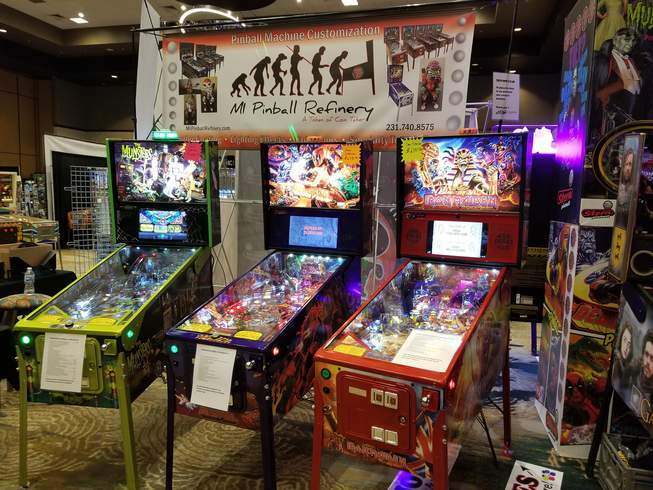 MI Pinball Refinery is a custom full service distributor with the backing of Cointaker. 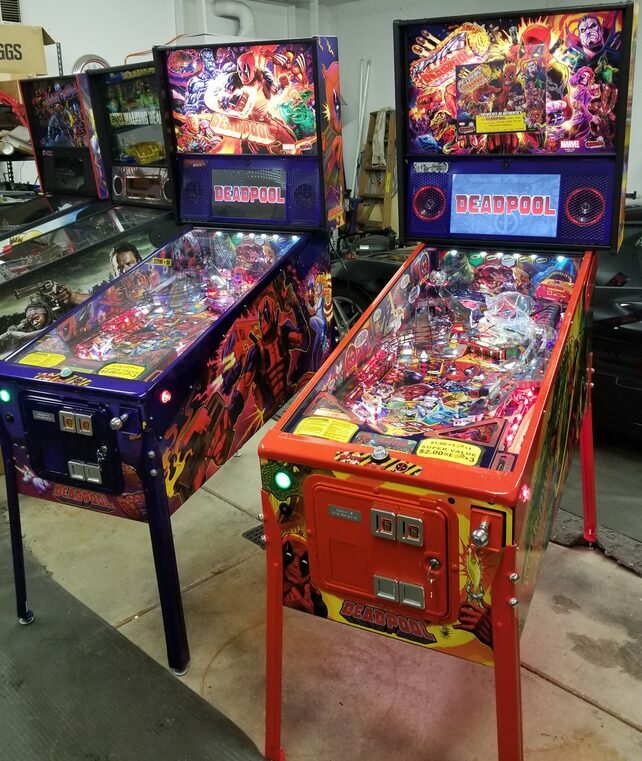 Manufactures include Stern Pinball and Chicago Gaming Company machines which I can add custom features to create "MI Pinball Refinery" versions of each machine. 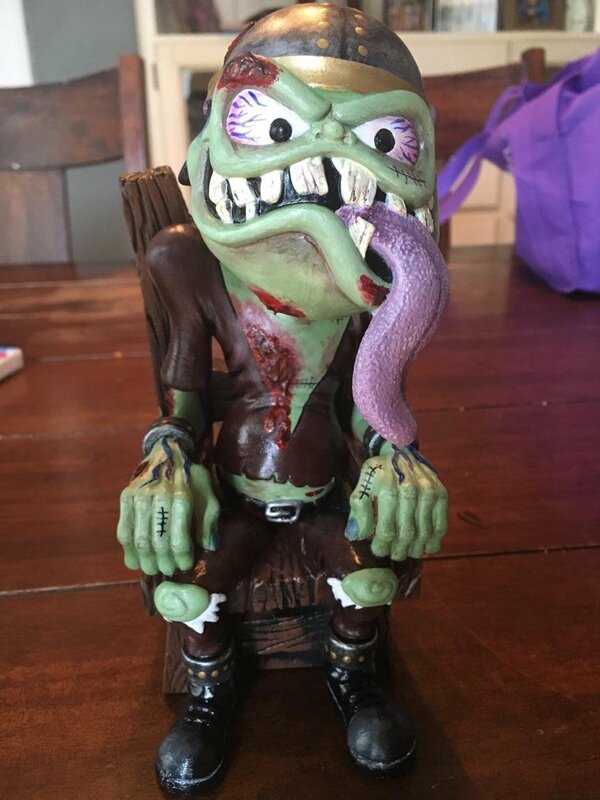 Custom machine features are custom powder coating, lighting effects, coin doors, painting toys and figures to what you want and so much more. For additional information please contact us via the "contact me form" on the top right side of this page or call me at 231-740-8575. 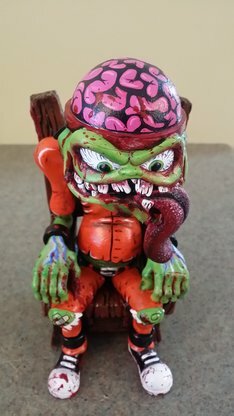 Please have some fun and enjoy browsing around my website for ideas for your favorite machines. I am continually adding new custom parts and videos of my mods and custom machines in action. 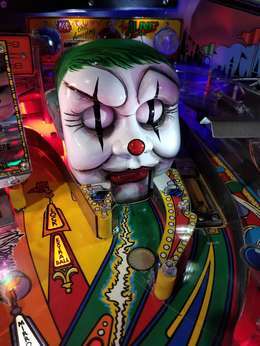 My custom mods will add some awesome new effects changing the way you experience pinball! All of the mods are designed to maintain the factory feel and game play, but are intended to evolve the machine to its full potential. Please keep in mind many of our kits are on a built-to-order basis, some can take time to produce and test and make sure they live up to our standards. I know this will add time to your order, but my goal is "To Make it right not rushed". So, please be patient it will be worth the wait! 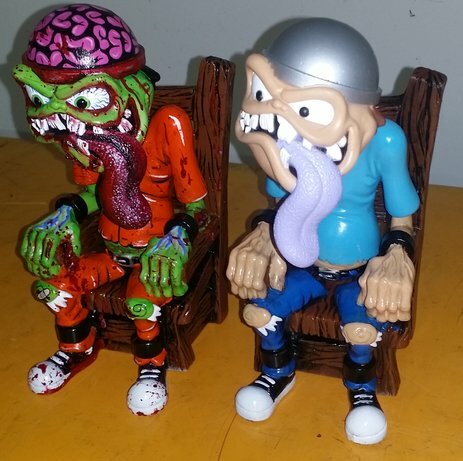 We custom paint the toys inside your machine to give it the look you want email mail me for details. Copyright © 2017 MI Pinball Refinery. All rights reserved. 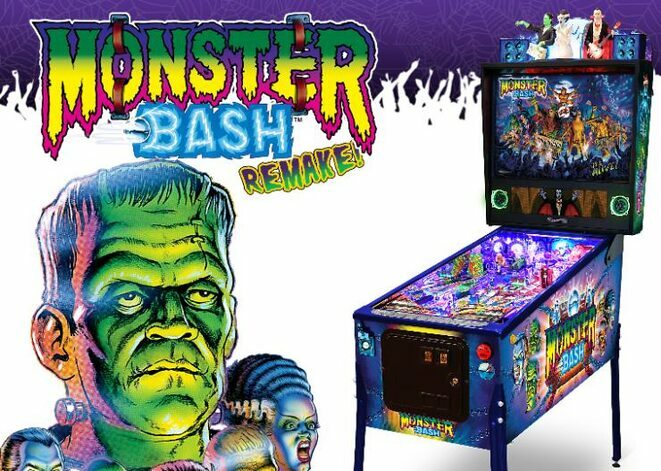 As a user, you are authorized only to view, copy, print, and distribute documents on this Web site so long as (1) the document is used for informational purposes only, and (2) any copy of the document (or portion thereof) includes the following copyright notice: Copyright © 2017 MI Pinball Refinery. All rights reserved.